Liz’s Pilates classes are all designed to make you feel good without exhausting you. Whether you’re newly pregnant or almost due, taking up Pilates can help you feel energised and rebalanced. Build core strength to relieve pain during birth and tone your pelvic floor, ready to deliver. Reduce areas of tension to enable relaxation and generate an overall sense of wellbeing. 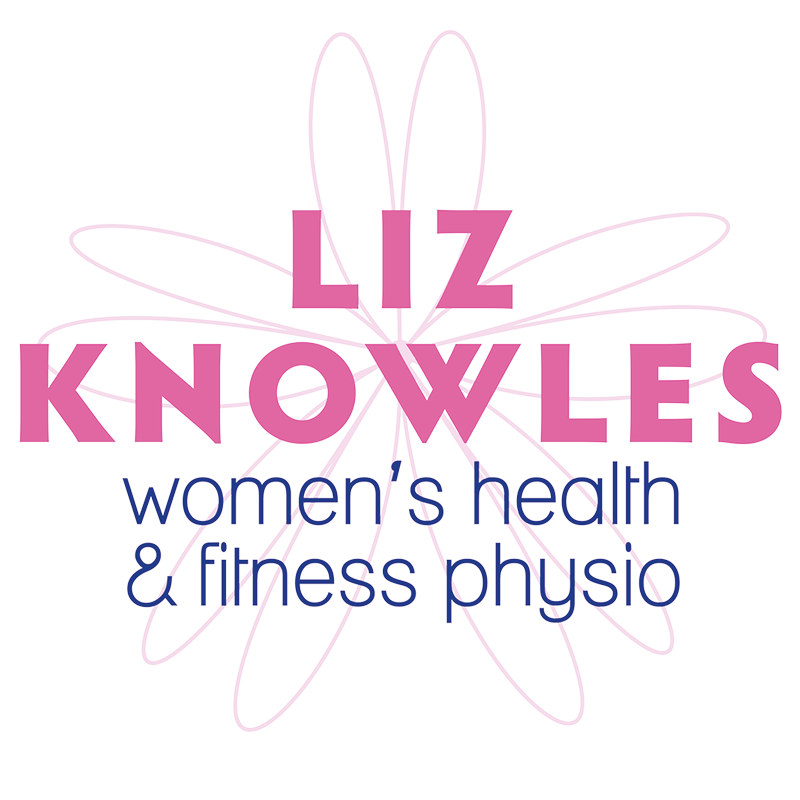 A Pilates course designed to gently and safely help you through your pregnancy by reducing aches and pains, improving posture and preparing your body for the birth of your baby. Email Liz to join a block part way through or sign up for the block by booking online.